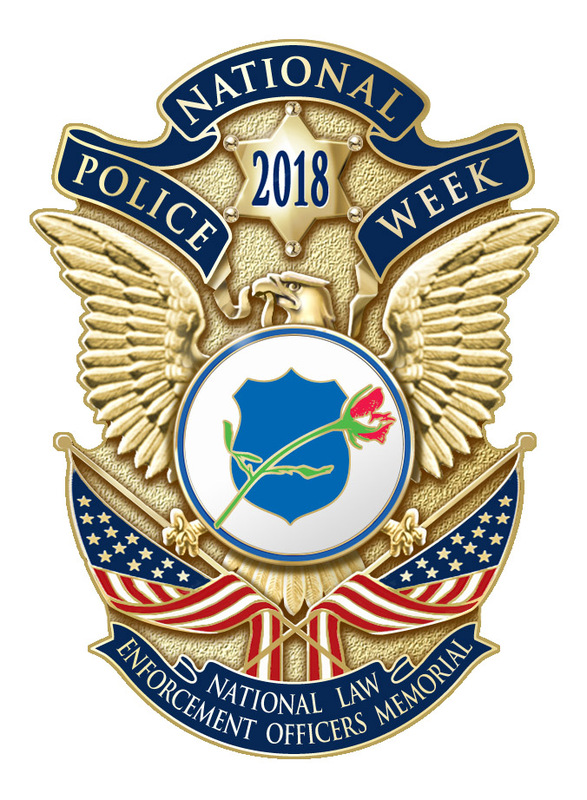 Law Enforcement Dinner Tonight as Part of "National Police Week"
JASPER -- It’s national Police Week and there are events planned to honor our local heroes during the observance. Tonight, the Optimist Club of Jasper hosts a Respect for Law Dinner at 7 p.m. at the Habig Center. The Optimist Club wants as many of its members to attend to show support for our local law enforcement professionals. The dinner will be followed by a Candlelight Memorial. A law enforcement lunch is planned for Friday.